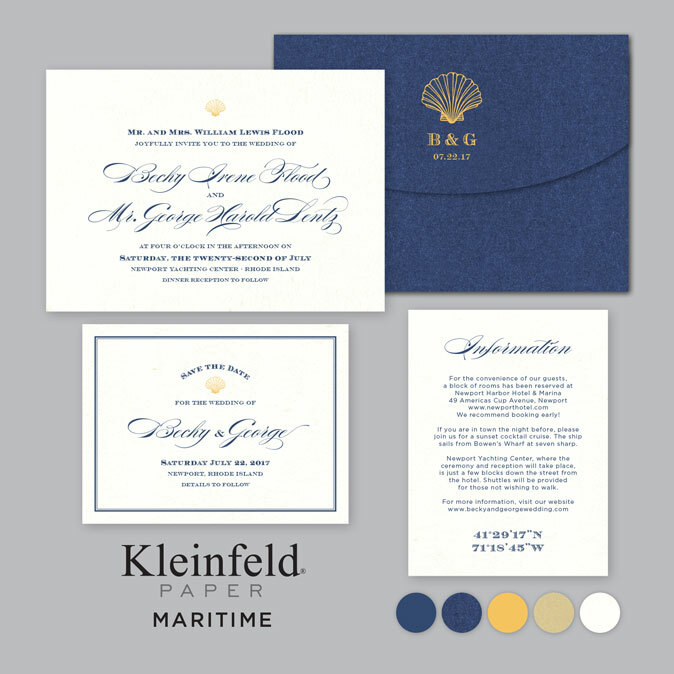 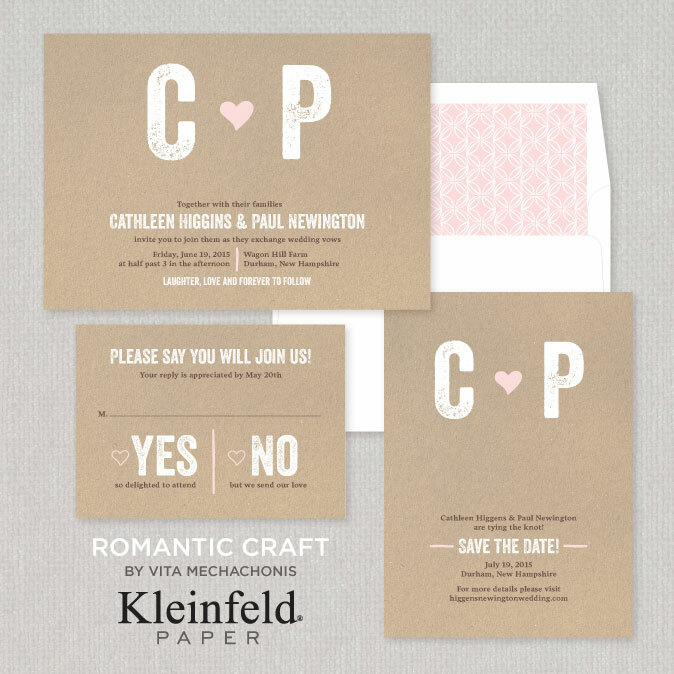 Wedding Invitations by Kleinfeld Paper now available in San Diego! 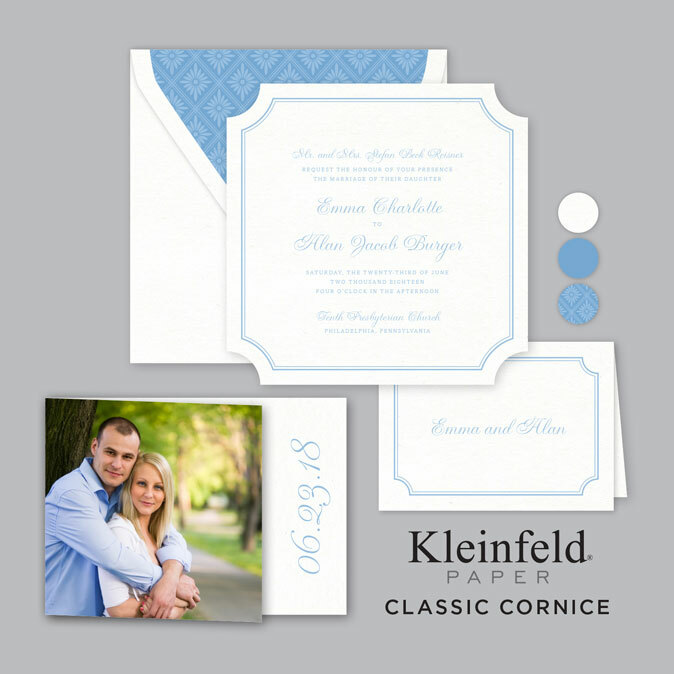 Sweet Paper now carries the Kleinfeld Paper Wedding Invitation Collection! 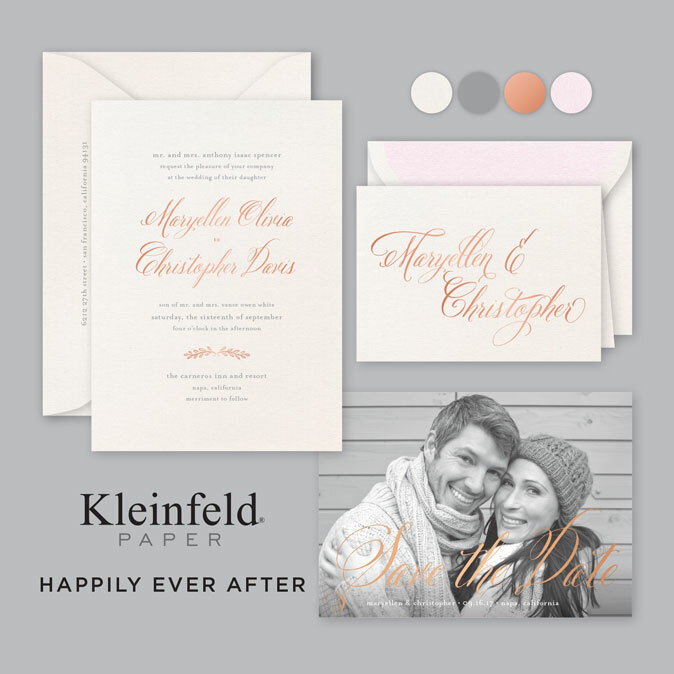 The Kleinfeld collection consists of 4 wedding albums with varying styles ranging from classic to modern to romantic. 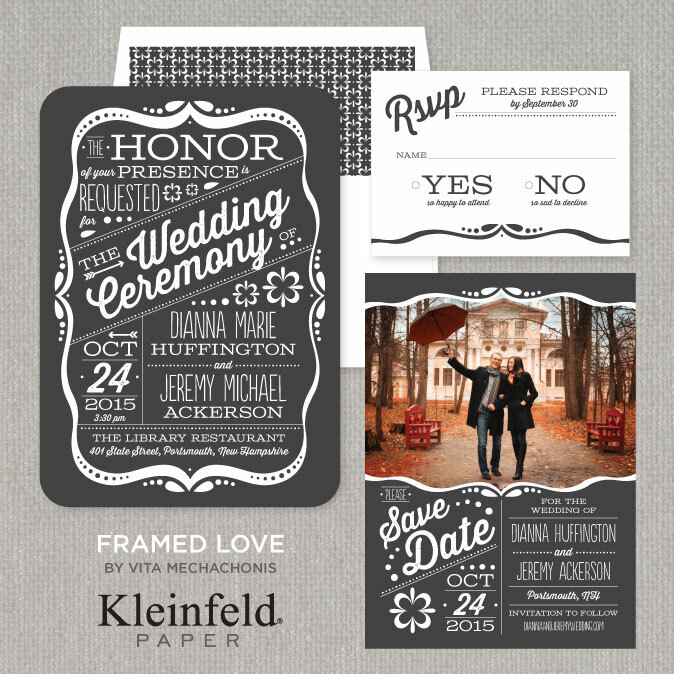 All their wedding invitations are fully customizable and have coordinating save the dates and day of wedding stationery for a cohesive look for your big day. 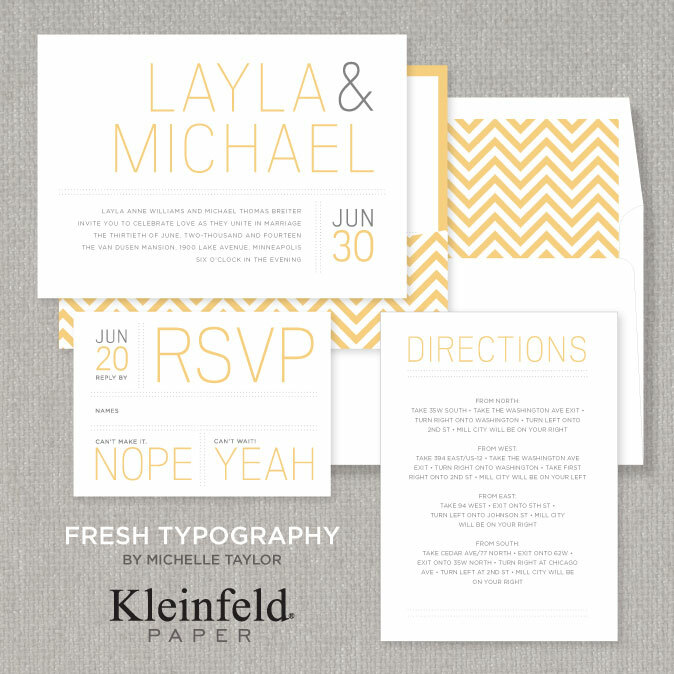 An added bonus, all designs are offered in a variety of printing styles to suite every budget!